In a home, curtains are like air filters. They gather dust, pollen and mould spores from the air that flows between windows and the interior of the home. They also absorb moisture, harbour odours – including cooking smells and cigarette smoke – and attract pet fur and dander, germs and even insects. Together, all these factors can make your curtains filthy and unsightly. Potentially, they can also lead to serious health problems. A number of studies have revealed that potentially dangerous bacteria can live and thrive on curtain fabric, spreading to people who touch the curtains. 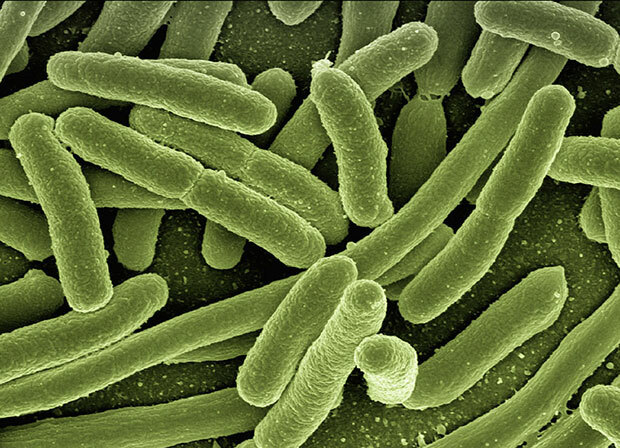 For example, these bacteria include the notorious methicillin-resistant Staphylococcus aureus. While these studies focused mainly on curtains in clinical settings, the same principles apply in the home. Especially in bedrooms, people tend to draw their curtains every morning and evening. The result? 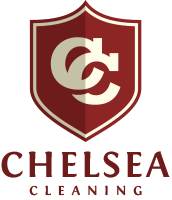 Plenty of opportunities to transfer potentially harmful bacteria. 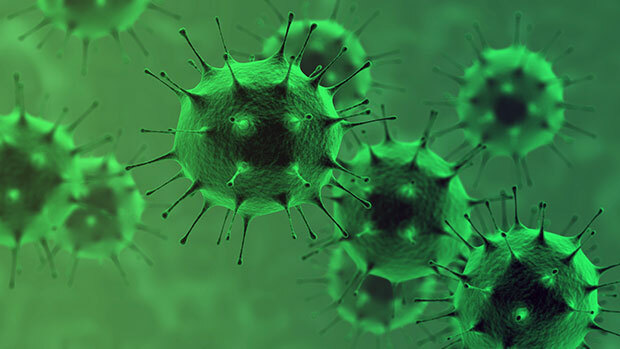 Curtain fabric may even be contaminated with certain viruses that live long enough outside a human host to infect someone who touches the fabric. For example, the Norovirus, which causes stomach flu, can live for up to 12 days on contaminated curtain fabric. Mould doesn’t need light or air to reproduce and thrives in damp, dark places – making the wet Cape winters an optimal time for mould growth. If mould reproduces in an enclosed space, serious health problems, such as allergic reactions and even death, can result. Synthetic fabrics are generally resistant to mould growth, but silk, wool, cotton and linen can all act as hosts. Look out for a thin layer of white, black or bluish-green fuzz or speckles on the fabric. Exposure to mould can occur through skin contact, ingestion or inhalation of spores into the respiratory tract. Children, the elderly and people who have compromised immune systems are all highly susceptible to health problems caused by mould. 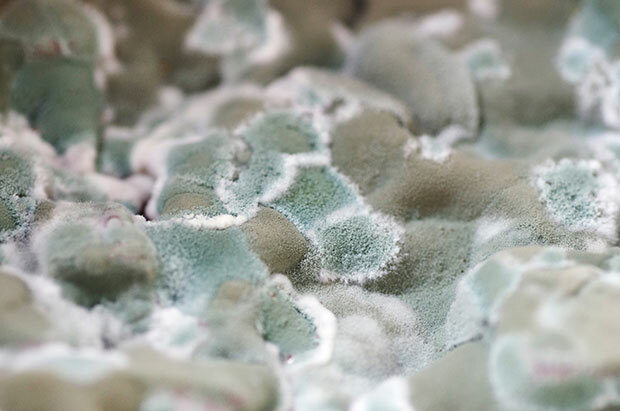 Conditions such as asthma, pneumonia, sinusitis, headaches, skin rashes, bloody nose, chronic fatigue and an upset stomach can be caused by exposure to non-toxic mould. Toxic mound exposure can result in cancer, internal bleeding, emphysema and both kidney and liver failure. The only way to help prevent your curtains from becoming a potential health hazard is to ensure that they’re regularly cleaned. 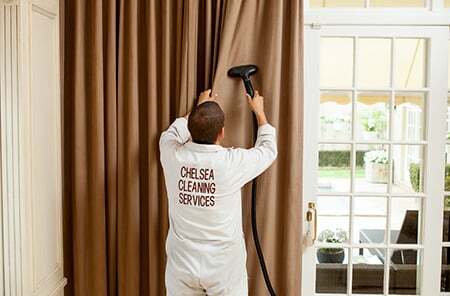 Ideally, aim to have your curtains professionally cleaned a couple of times a year, or more if you have small children or live in an area subject to high levels of pollution. 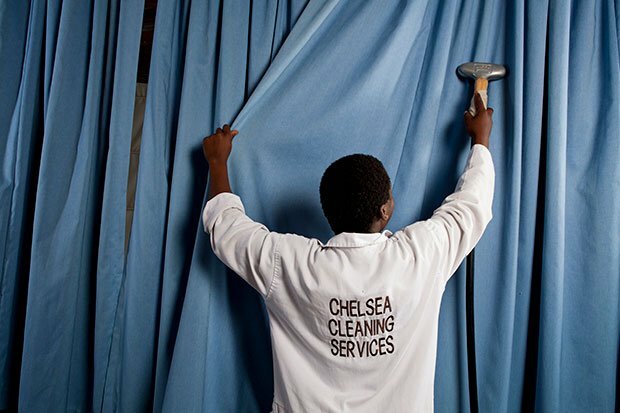 Contact us for professional curtain cleaning in Cape Town.